(HealthDay)—Autism spectrum disorder—or ASD—is a developmental disability now diagnosed in about one in 37 boys and one in 151 girls in the United States. 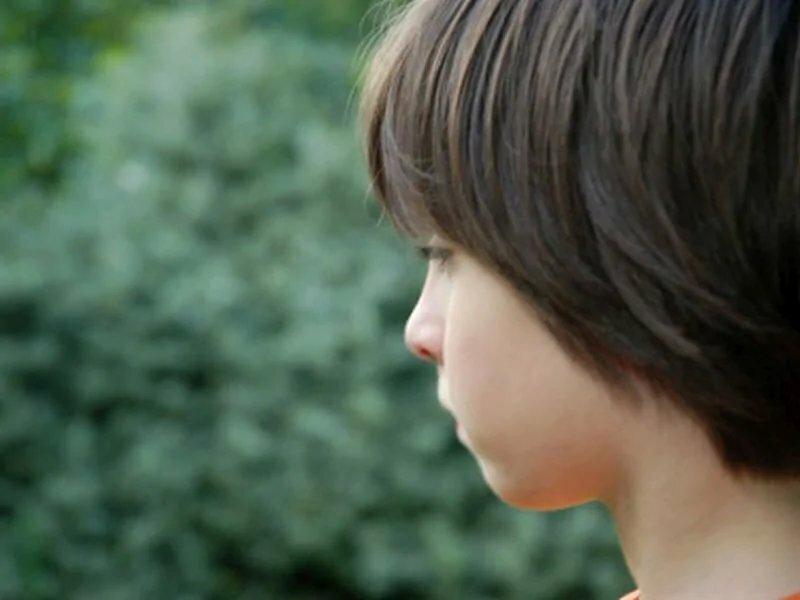 Researchers are learning more about why differences in the brain develop and result in autism spectrum disorder, which includes autism and Asperger’s syndrome. Both environmental factors and genetic risks are being investigated, but more studies are needed to reveal all the answers. There’s one thing known for sure: The sooner ASD can be identified, the sooner a child can be helped. Signs of autism spectrum disorder are often apparent early in life. Children may show hints within their first few months, like the baby who doesn’t seem interested in people around him. Other ASD babies seem to develop normally until 18 to 24 months, at which point they stop learning or lose skills, like the toddler who doesn’t want to play peek-a-boo. Doesn’t respond to his or her name by 12 months. Doesn’t point to or show interest in objects by 14 months. Doesn’t play pretend games by 18 months.